We have been expecting the 2nd Gen Moto G 4G (2015) for a while and suddenly, it went for sale in Brazil. For a little while, we have been expecting an LTE version of 2nd Gen Moto G, and in the start of this month, we have also heard some rumors about an upcoming LTE variant of 2nd Gen Moto G and today, its out in the market and it started selling first in Brazil. But before the launch, there were no press releases, no hints, no glamour. 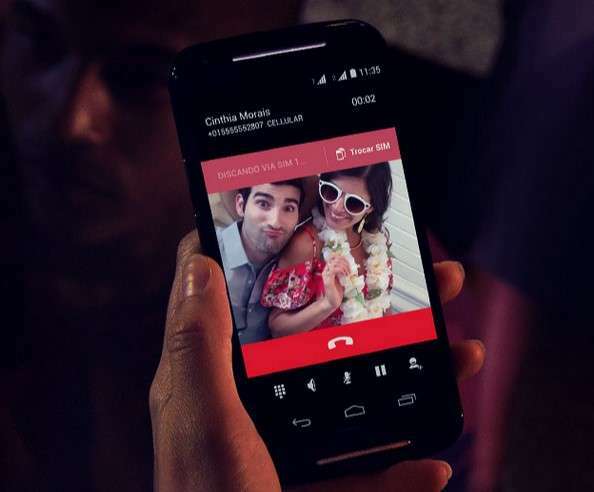 Motorola suddenly shook everyone, by showcasing 2nd Gen Moto G 4G, on their Brazillian website. The 2nd Gen Moto G 4G is not very much different from its ancestor, and the phone is almost the same except the LTE connectivity and a little higher battery capacity. Though, Motorola ditched the 8GB onboard storage option and went for twice the capacity, that is 16GB of onboard storage, though you will get expansion slot as you used to get. The phone has the same 5 inch 720p display, Qualcomm Snapdragon 400 processor and 1GB RAM. Even the camera setup is same at 8MP/2MP combination. So, do not buy if you want a major upgrade in specs. Though the battery capacity is a little more at 2,390 mAh, which is just a little higher (320mAh) than its ancestor. Due to the battery, the 2nd Gen Moto G 4G has been a little heavier, just 6 grams extra weight which you won’t be able to feel at all. according to Motorola, the higher battery capacity is mostly due to the LTE connectivity which will consume more power, but even at 2,390 mAh, I don’t think it will be enough for an LTE enabled handset. 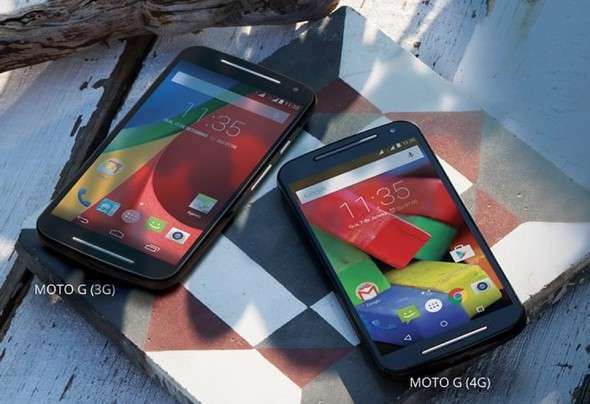 One more thing you will get is Android 5.0 Lollipop out of the box, but you get can that in the non-LTE variant also, as Motorola has started rolling out the Lollipop upgrade to Moto G in many countries. The handset is being sold for $345, just a little costlier than its non-LTE variant which cost $290. So, for $55, that’s not a bad deal also, you get a more powerful battery and LTE along with more in-built storage of 16GB, and enjoy high-speed internet on the move. Though, the sales on non-LTE variant is robust in most parts of the world and it will continue until Motorola discontinues the older ones in its family. Previous articleNationwide MNP to start from May 3, next is free roaming all over India?